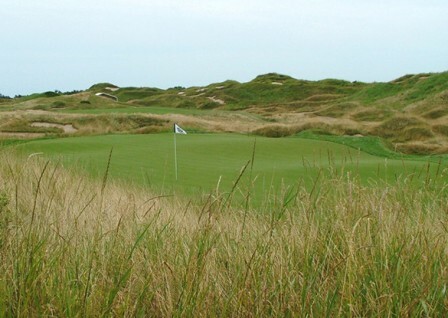 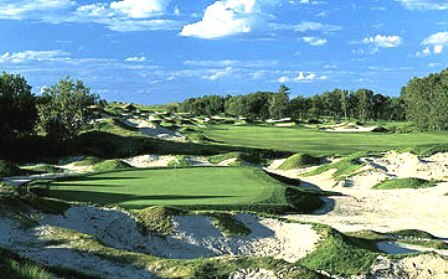 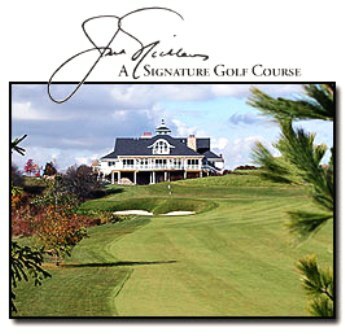 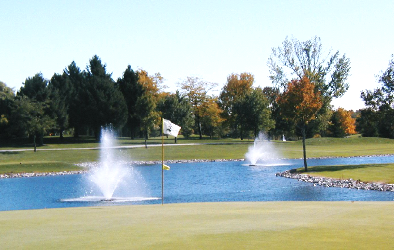 Sheboygan Town & Country Golf Club, is a Public, 27 hole golf facility located in Sheboygan, Wisconsin. 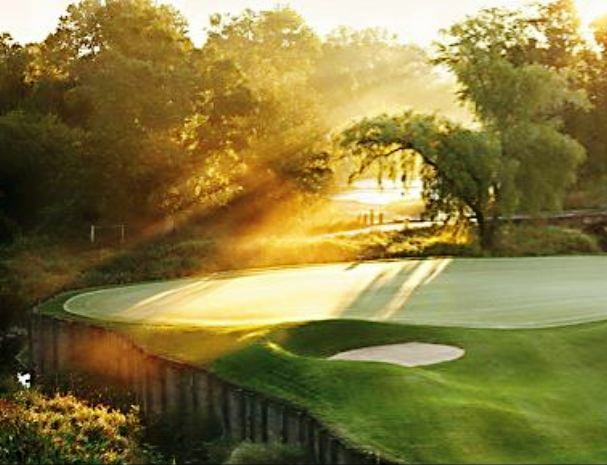 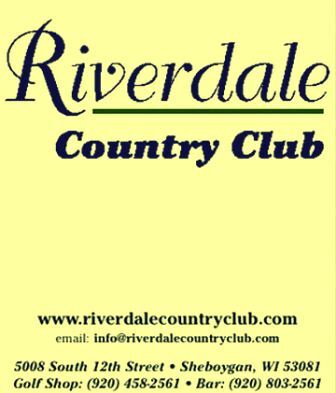 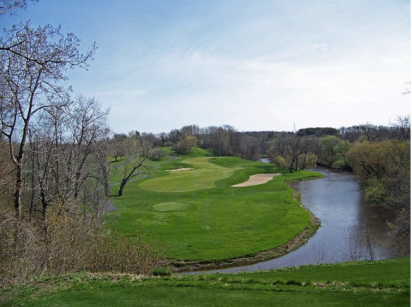 Sheboygan Town & Country Golf Club has three 9-hole courses, Pigeon Run, River Woods and Berms. 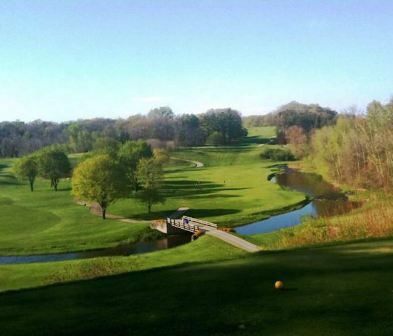 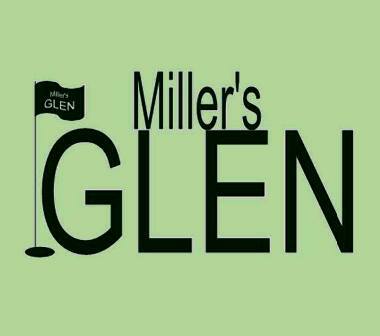 They can be combined in 3 different combinations of 18-hole golf courses, Berms/River Woods, Berms/Pigeon Run, and Pigeon Run/River Woods.